Kool-aid and Karl are looking for their furever foster home. 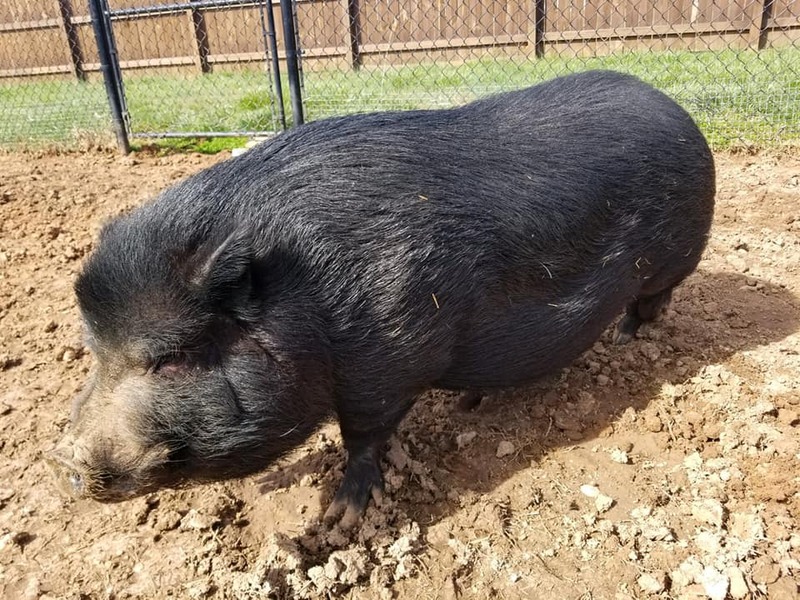 They are both pot belly pig mixes. Kool aid is a bit more docile than Karl. But still very friendly. To fill out an application for ADOPTION, click here. 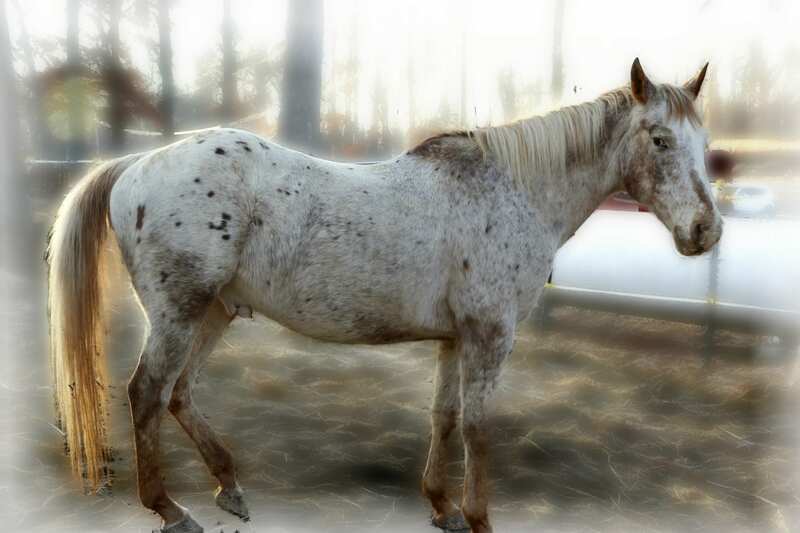 Dakota is a 24-year-old Appaloosa gelding. 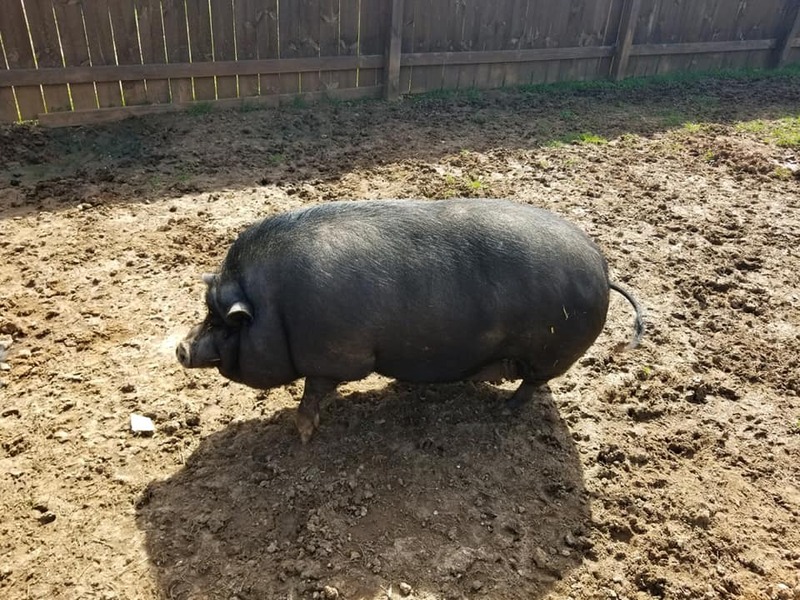 He has lived more than 23 of his years on the same farm. His loving owner is no longer able to care for Dakota and his pasture mate Chaz so she is choosing to rehome them. Dakota has been ridden. He is halter broke. He has an up-to-date Coggins. Follow this link to apply to adopt Dakota!